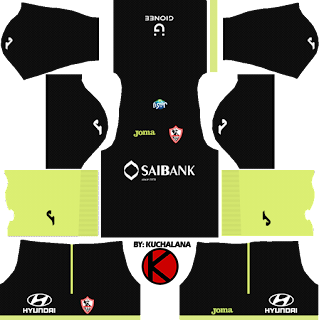 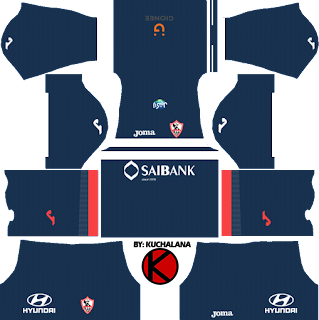 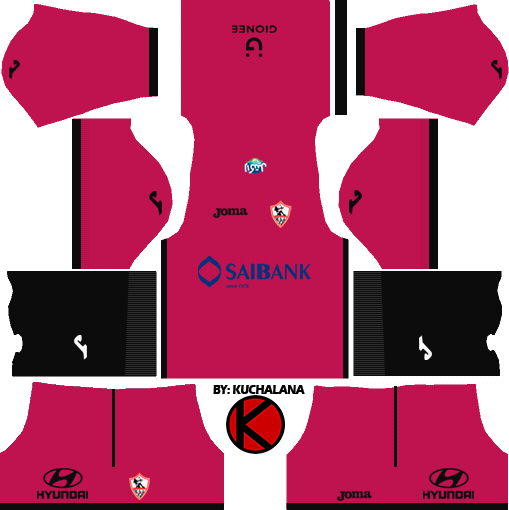 Get the Zamalek Sporting Club (Arabic: نادي الزمالك للألعاب الرياضية‎‎) kits seasons 2017-2018 for your dream team in Dream League Soccer 2017 and FTS15. 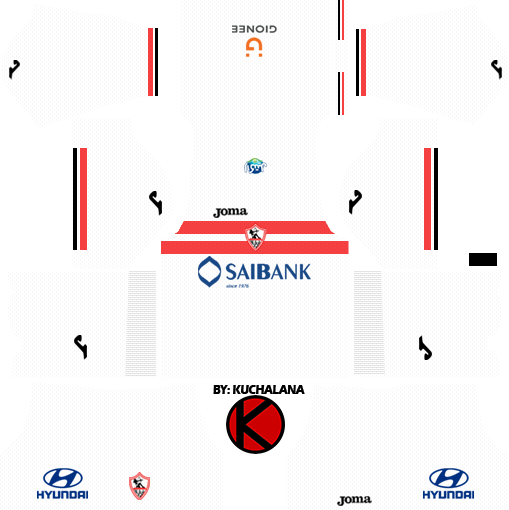 Al-Zamalek is an Egyptian sports club based in Meet Okba, Giza. 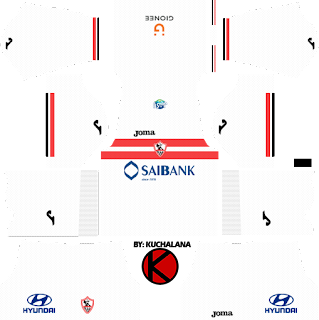 2 Komen untuk "Al-Zamalek SC Kits 2017/18 - Dream League Soccer"
Shakhtar Donetsk kits 17/18 Please!